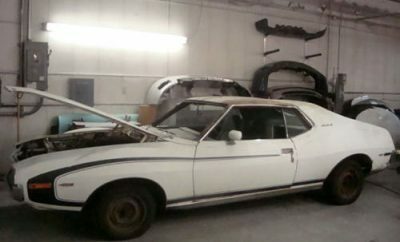 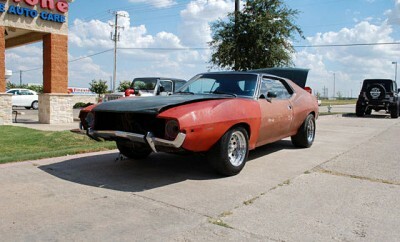 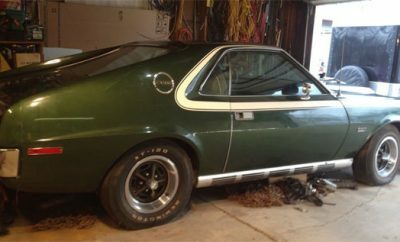 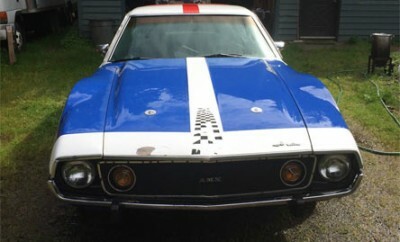 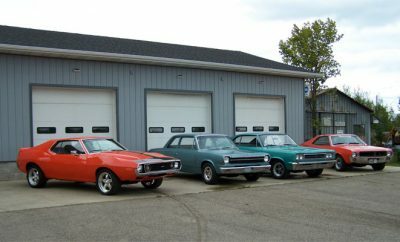 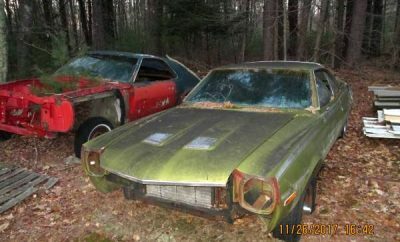 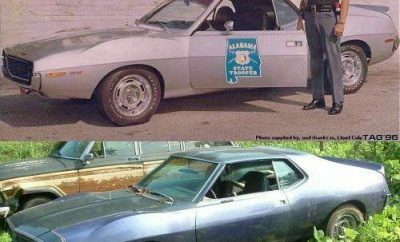 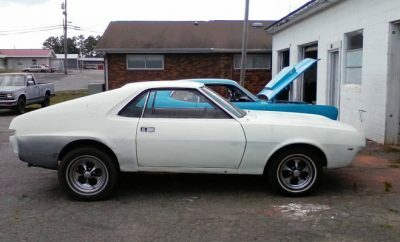 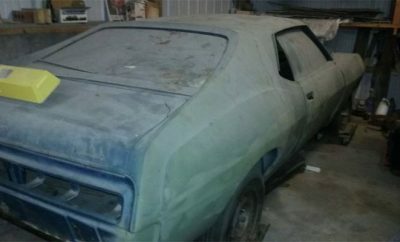 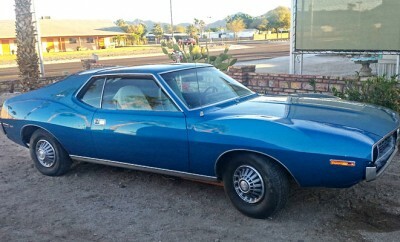 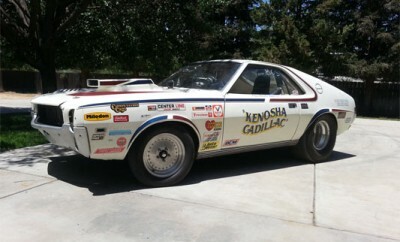 2 x AMC Javelin and 13 Cars Worth Of Parts! 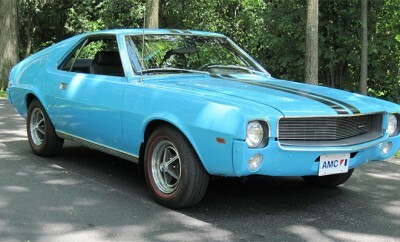 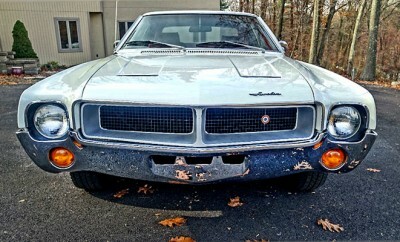 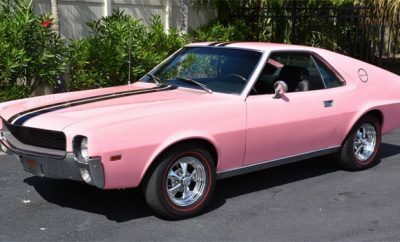 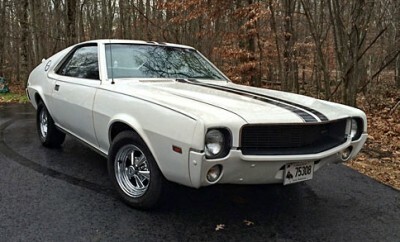 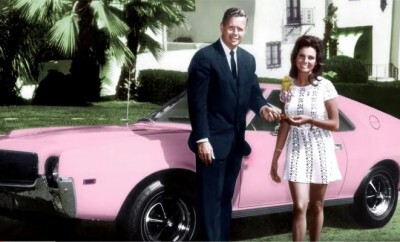 Find Of The Day: 1969 AMC AMX 1 of 1 in Pink! 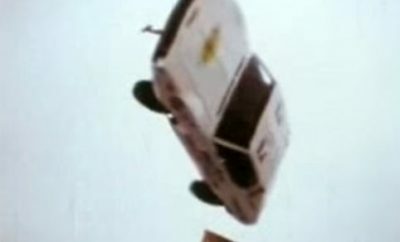 AMC: I wonder If They Heard The Bullet? 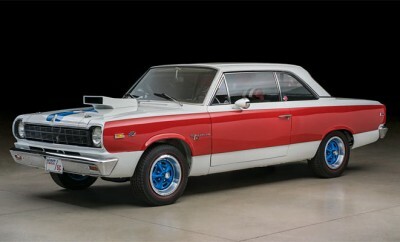 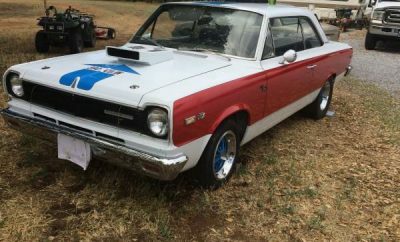 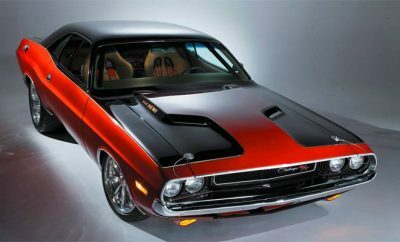 1969 AMC SC/Rambler-Hurst, 1 of First 10. 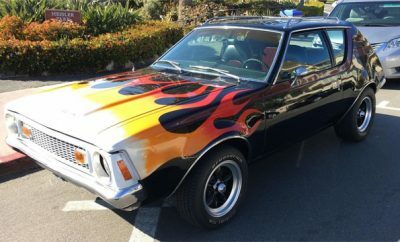 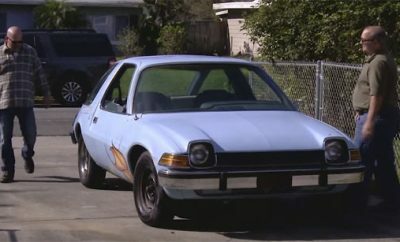 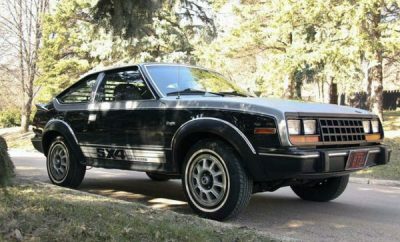 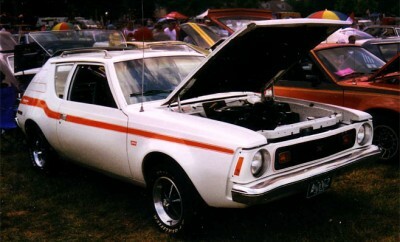 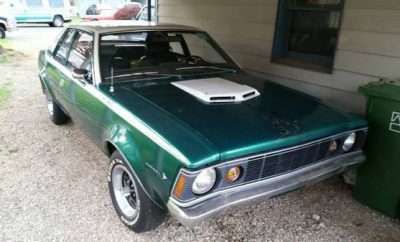 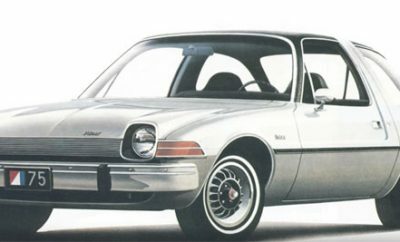 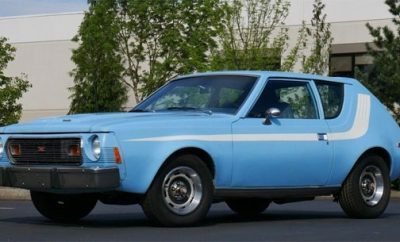 The AMC Gremlin: It Belongs To A friend, Honestly! 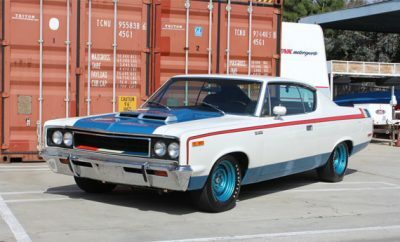 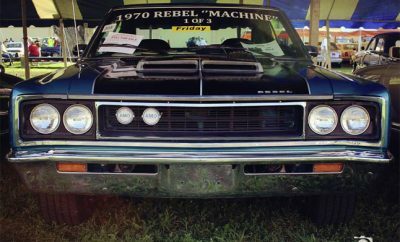 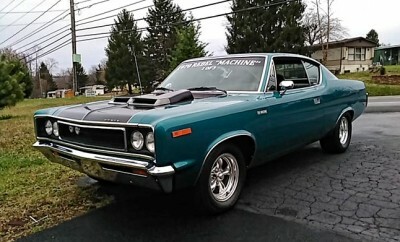 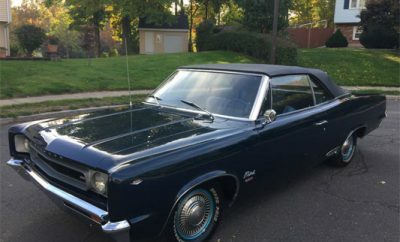 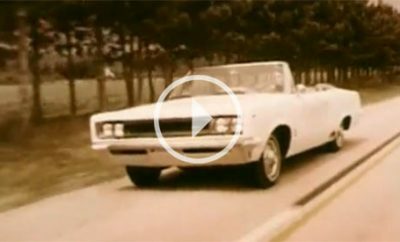 1970 AMC Rebel Machine, 1 of 1 Seafoam Aqua. 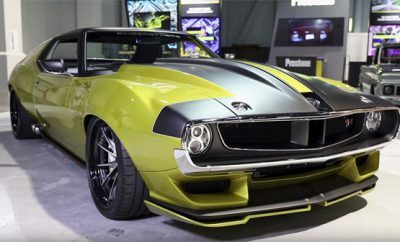 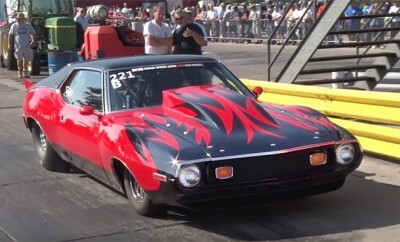 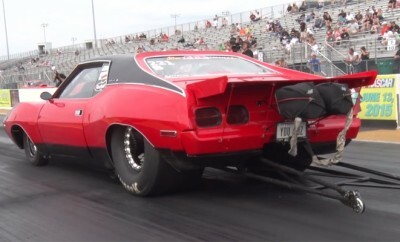 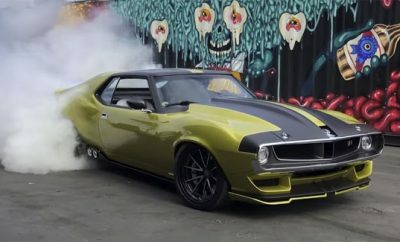 2500hp AMC Javelin With Twin Turbos! 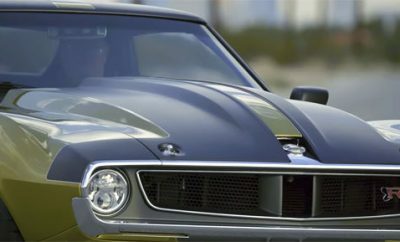 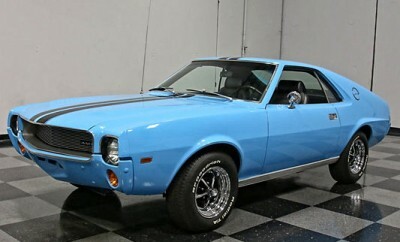 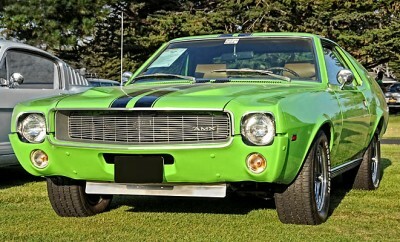 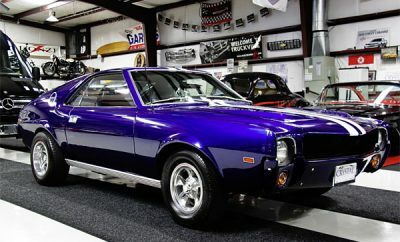 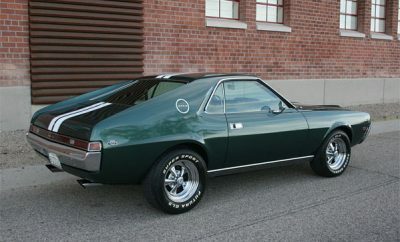 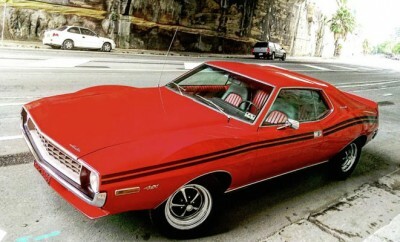 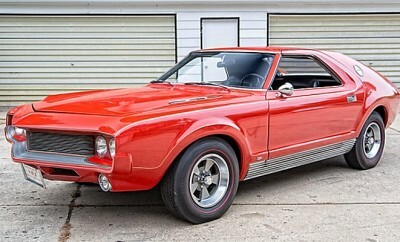 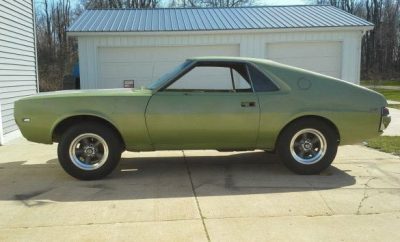 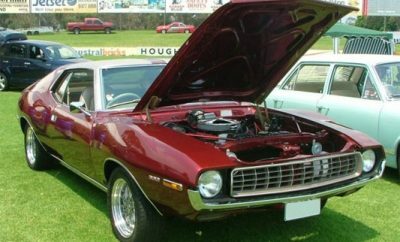 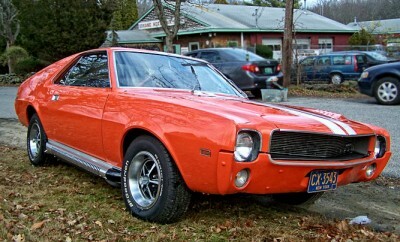 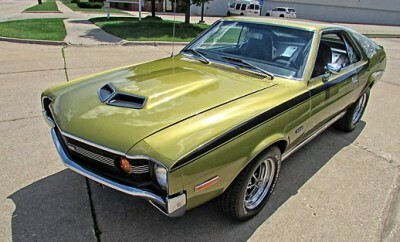 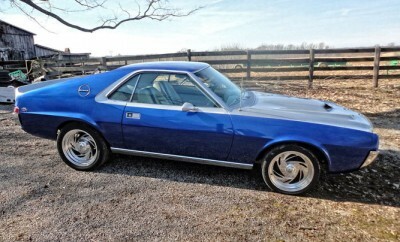 One Of The Best 1969 AMC AMX 390s Around By James Michael Moneypenny. 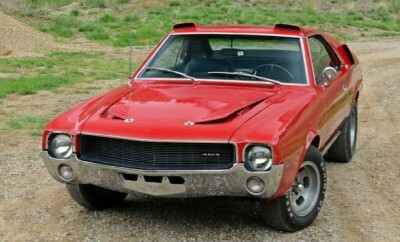 1966 AMC AMX Prototype, 1 of 2. 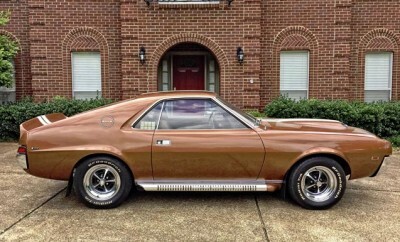 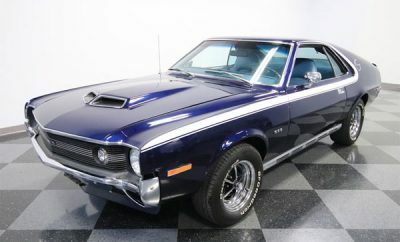 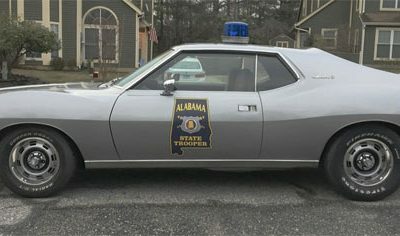 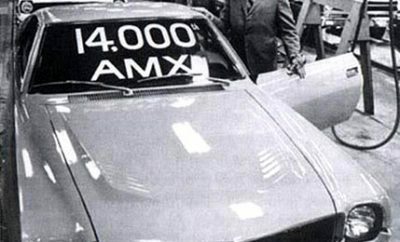 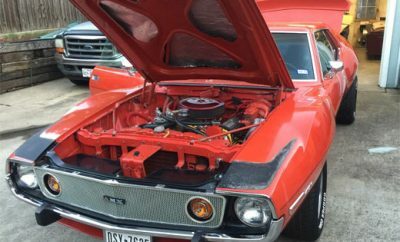 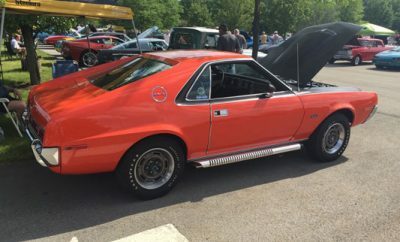 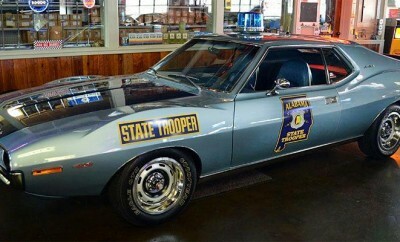 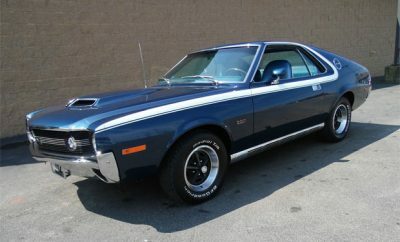 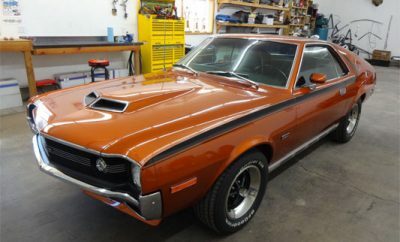 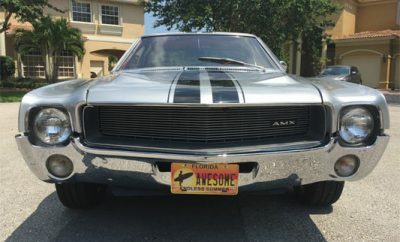 1968 AMC AMX: Decal City!